Travel to Mona Reservoir boat rentals and jet ski services at this nice state park and reservoir off I-15 10 miles north of Nephi. Mona Reservoir is largely surrounded by private property, but there’s some nice access by the dam. There are no facilities at Mona reservoir, and as it was just recently opened to the public, it remains un-crowded for our boat rentals, jet ski tours, waverunner rentals, PWC sea doo rentals, fishing, and waterskiing purposes. 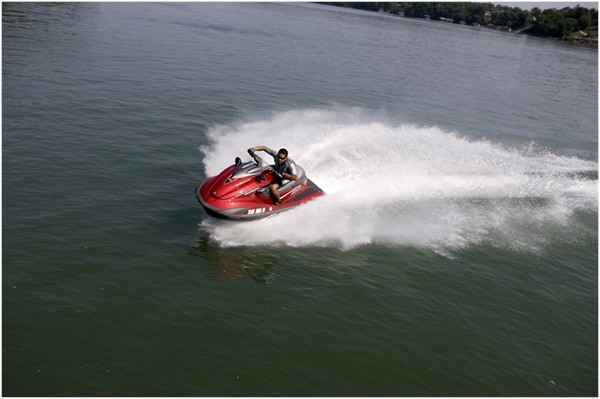 However you can take the watercraft rentals from our location in Utah County or we can deliver to Mona Reservoir. This is a perfect lake for water sport lessons from Utah boat tours and water sport charters where we offer wakeboarding, water skiing, wakefoil, wakesurf, kneeboard, and wakeskate. The water conditions at Mona Reservoir are perfect during the morning, and day hours.